The meaning of the word ‘Sattva’ is “Purity & Wisdom”. 'Sattva' in Buddhism means "a living being, creature, entity or sentient being". 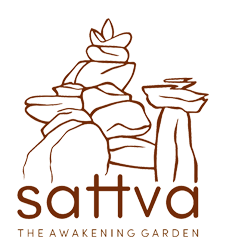 Sattva Meditation and Ayurveda Resort is a blend of the meaning of the word - the purity of nature integrated with the right technique of meditation and therapy to attain and awaken your very being. 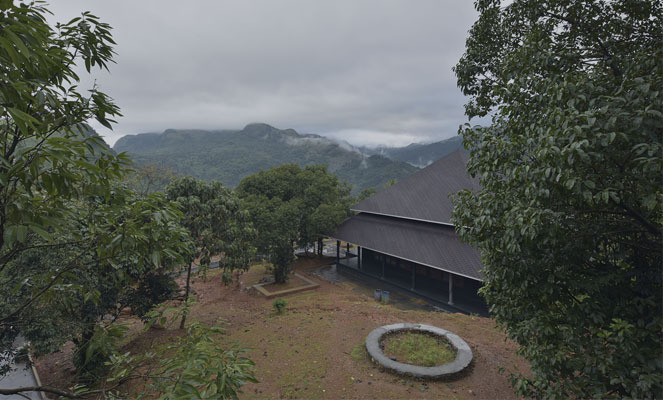 Located amidst the lush green mountains of the Western Ghats in Kerala, The Sattva Meditation Resort is spread across 10 acres of verdant terrain and tucked away at an altitude of 2300 feet above sea level. A trek from the resort will take you to overwhelmingly beautiful locations that only few know about and even fewer have seen. The residential Osho Meditation and Ayurveda Resort Sattva offers you luxurious accommodations, a multi-cuisine Restaurant - Ikkyu, Sahaj - The Ayurvedic center for traditional authentic North Malabar Panchakarma treatment, along with daily meditation at the Osho Pyramid. 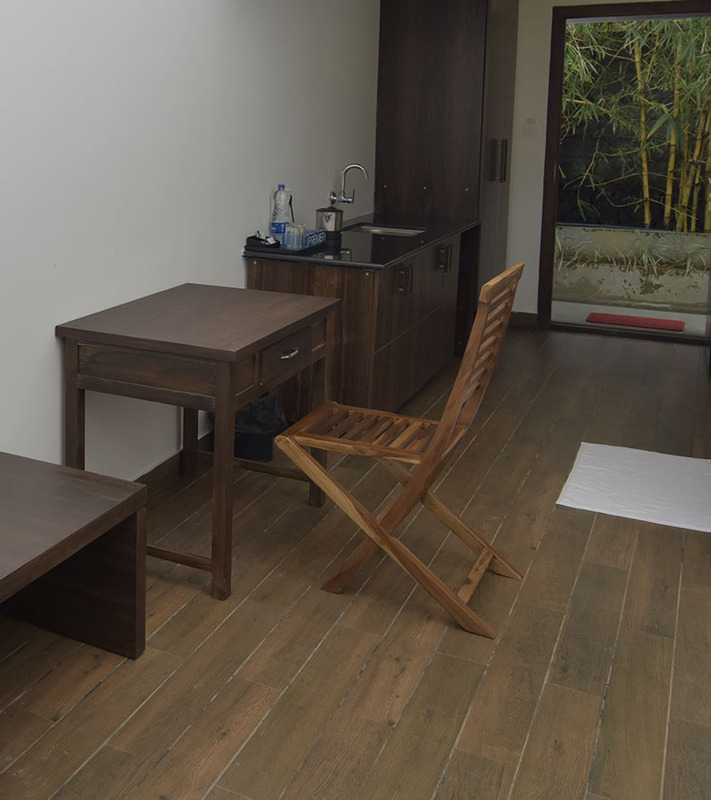 Our natural facilities include peace, tranquility, solitude and a pleasant climate resulting in a relaxed mind and body with lots of vital energy, happiness and a channel to connect to your inner soul. Listen to the gurgle of fresh water brooks as it meanders merrily through the property beneath a canopy of lush green foliage. A perfect place for seekers and wellness aspirants, the Osho Pyramid is a meditation hall where daily meditations are offered, from 6 am to 8.40 pm. - OSHO Dynamic Meditation, OSHO Nadabrahma Meditation, OSHO Vipasana Meditation, OSHO Kundalini Meditation, OSHO Nataraja Meditation, OSHO Devavani Meditation, OSHO Gourishankar Meditation, OSHO Mandala Meditation, OSHO Whirling Meditation, OSHO No-Dimensions Meditation, OSHO Chakra Sounds Meditation, OSHO Chakra Breathing Meditation, OSHO Evening Meeting etc. We also facilitate OSHO No Mind and OSHO Born Again Meditative Therapies, courses and workshops on Sufi, Tai Chi, Reiki, Gurdjieff Movements etc, and therapies for the modern man.